Apple Custard Pudding is my 9th recipe in the series of Healthy Kids Snacks Recipes Ideas. This is the first recipe that is exclusively written for this summer. 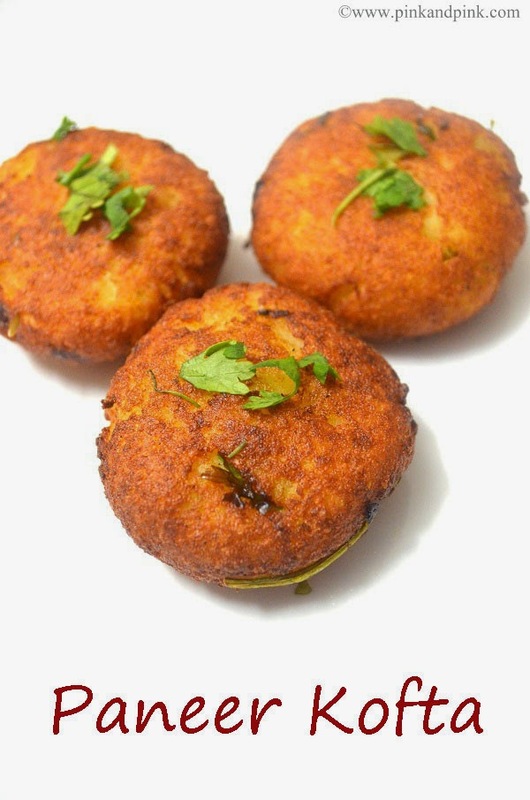 Be it adult or kid, who does not want a chilled dessert as evening snacks? Desserts do not need to be junk always. 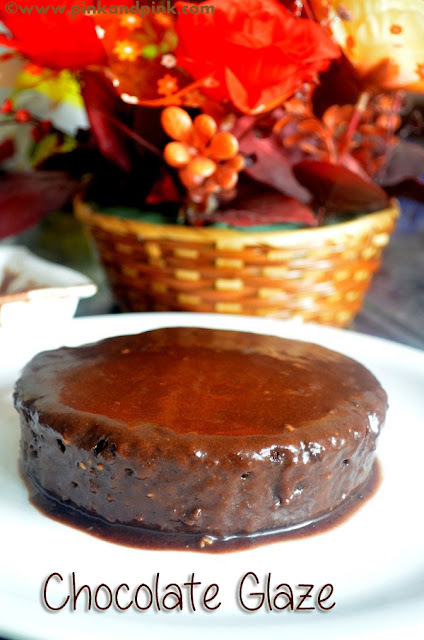 You can make delicious desserts without compromising the health factor. In fact, you can add some healthy ingredients to make the desserts be more healthy. 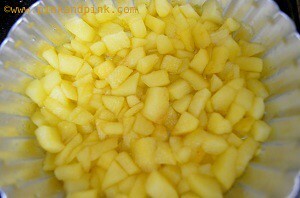 I have already posted recipe for Eggless Apple Pudding without sugar. This is another pudding recipe with delicious apple and vanilla custard powder. I got delicious Washington Apples as a Holi gift. As soon as I received the parcel, I wanted to make something sweet very quickly. Being in the kitchen for a long time during summer is not so pleasing. I was having a pack of vanilla custard powder lying on a shelf for quite some time. Initially, I wanted to bake something. But I did not want to make the job a tedious one. So, I decided to make apple custard pudding. Only planning took me a lot of time as I desperately wanted to reduce the cooking time. Cooking took only 15 minutes of my time. But the dessert came out very good. There are 4 important points you have to keep in mind if you do not want to fail in your attempt. 1) Choose fresh and sweet apples. 2) Do not cook apples for more time as they might turn bitter in taste. 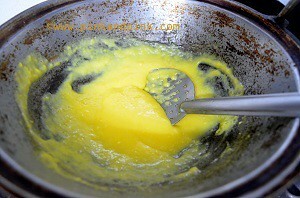 3) When you mix the custard powder with the milk, make sure that the mixture does not have any lumps. Just mix it thorougly. The same is applicable when you mix it with boiling milk. 4) The sugar measurement is approximate. I have given the measurement which I have used. Feel free to adjust accordingly. 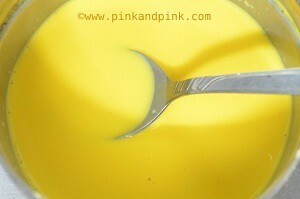 Taste the custard mixture and adjust sugar as soon as you have mixed the custard mixture with the boiling milk. 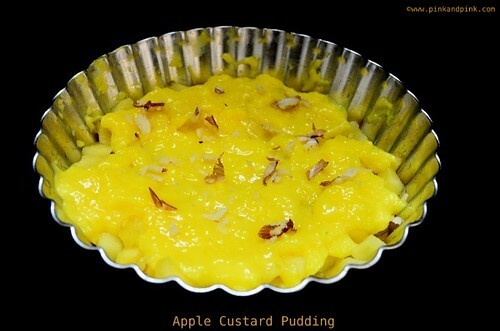 Let us now see how to make delicious apple custard pudding recipe. Learn how to make healthy and tasty Apple custard pudding recipe. Cut apple into small slices. Transfer it to a pan. Add 1 tbsp water to the apple. Heat the pan. The apple and sugar start releasing juice very soon. Switch off the stove and allow it to cool down. You can add honey and mix if you like after cooling down. Mix 2 tbsp vanilla custard powder with 25 ml milk. Mix thoroughly and make sure that there are no lumps. Boil 200 ml milk in the pan. Add 25 grams sugar to the milk. When the milk becomes hot, add the vanilla custard mixture to the pan. Mix continuously. Taste sugar and adjust if required. Switch off the stove once the mixture comes to pouring consistency. Allow the mixture to cool down. Take a bowl or serving glasses. If you are going to serve in shot glasses or bowls, you can transfer accordingly now itself. Place apple slices in the bottom. 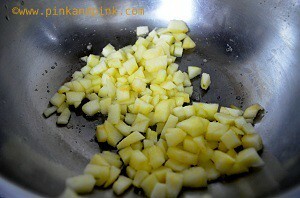 Pour the vanilla custard mixture on top of the apples. 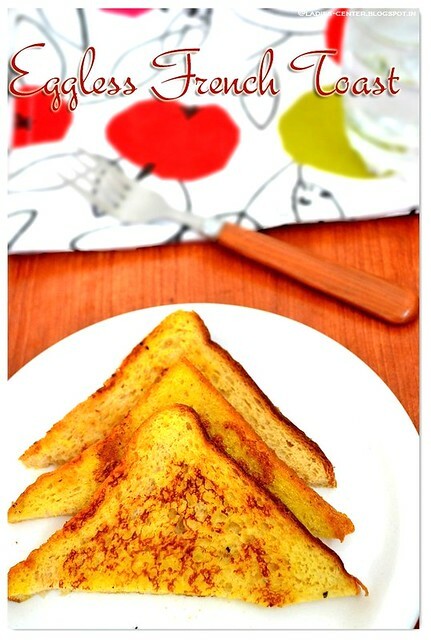 Grate badam and spread it on top of the vanilla custard mixture. 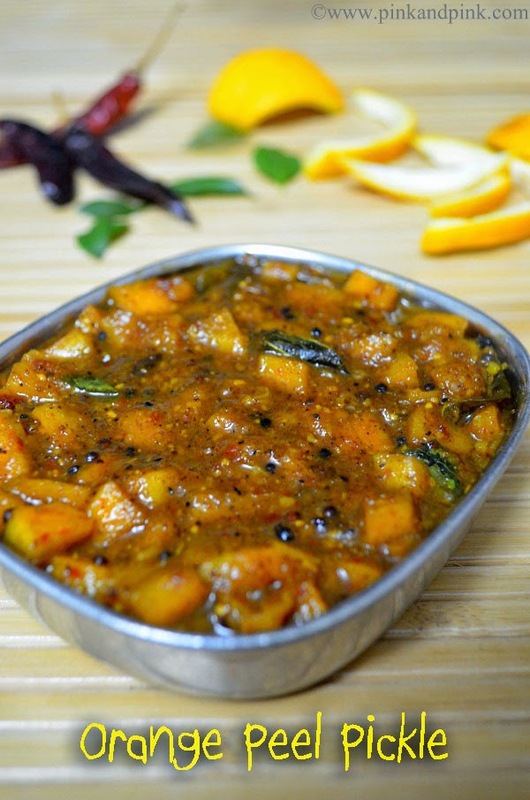 Keep in refrigerator and serve chilled. Now let us see the instructions with step-by-step pictures. 1. Cut apple into small slices. Transfer it to a pan. Add 1 tbsp water to the apple. Heat the pan. The apple and sugar start releasing juice very soon. Switch off the stove and allow it to cool down. You can add honey and mix if you like after cooling down. 2. Mix 2 tbsp vanilla custard powder with 25 ml milk. Mix thoroughly and make sure that there are no lumps. 3. Boil 200 ml milk in the pan. Add 25 grams sugar to the milk. When the milk becomes hot, add the vanilla custard mixture to the pan. Mix continuously. Taste sugar and adjust if required. Switch off the stove once the mixture comes to pouring consistency. Allow the mixture to cool down. 4. Take a bowl or serving glasses. If you are going to serve in shot glasses or bowls, you can transfer accordingly now itself. Place apple slices in the bottom. 5. Pour the vanilla custard mixture on top of the apples. Grate badam and spread it on top of the vanilla custard mixture. Keep in refrigerator and serve chilled. 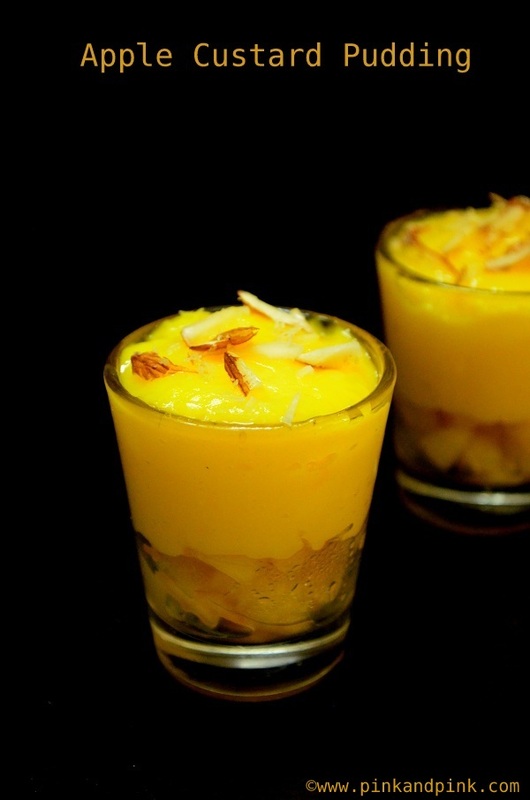 You might also like Mango Custard Recipe. 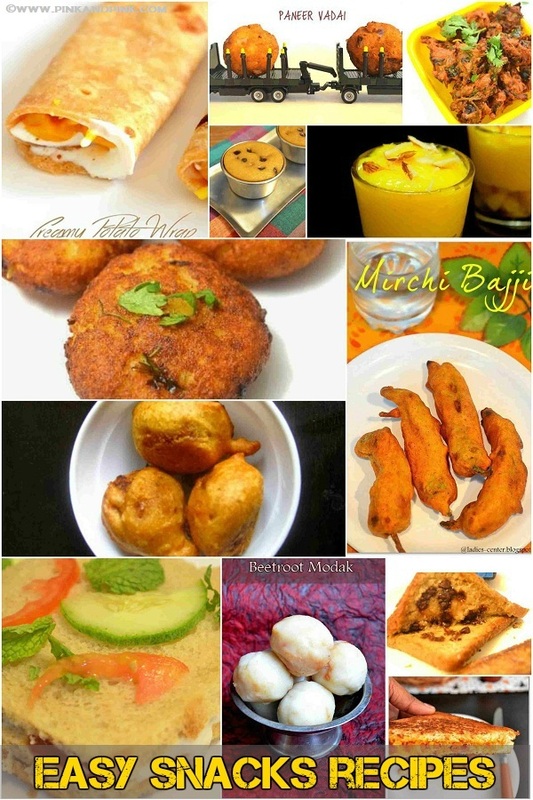 For more kids recipes, check Easy to make snacks recipes.